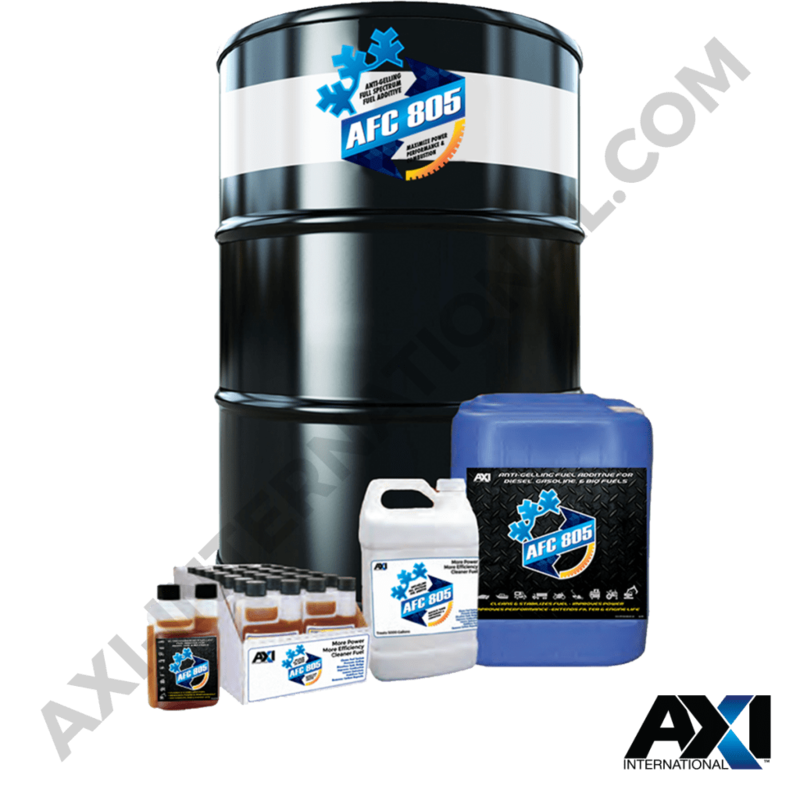 AXI’s AFC Fuel Additives have a chemical affinity to the hydrocarbons in your diesel fuel, helping your engine tap into your fuel’s full potential by burning it more completely. While it is doing so, it’s also cleaning out your fuel system from the fuel tank, to your injectors, to your combustion chamber, and throughout your exhaust. 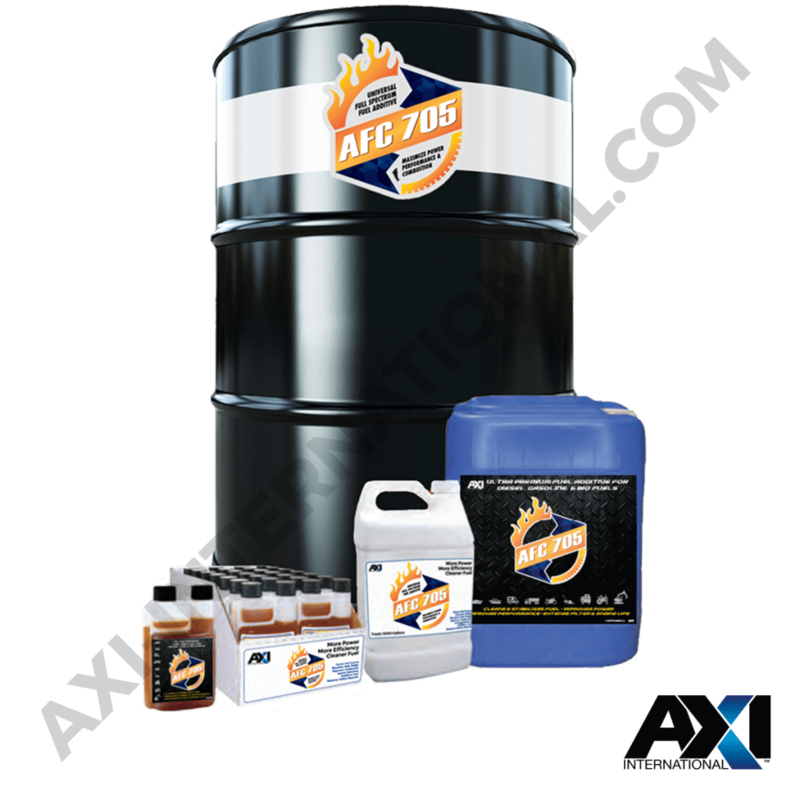 AXI’s Fuel Additives improve your fuel economy, increase filter life, increase your horsepower, add engine lubricity, and extend DEF and UREA lifespan. 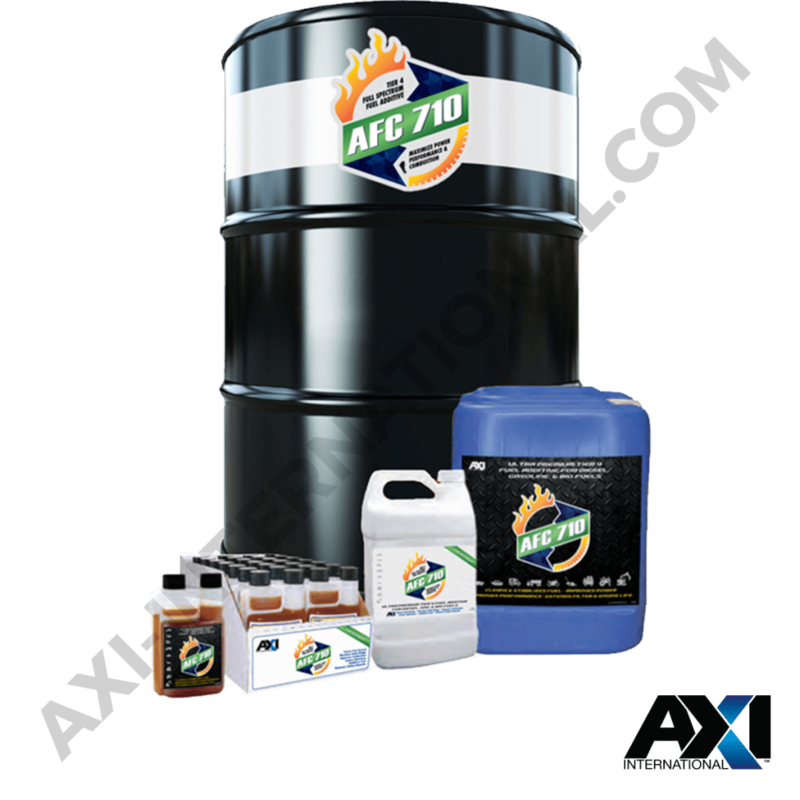 AXI’s Fuel Additives are EPA registered for on-road and off-road use and will work with other additives – but you won’t likely need them anymore.